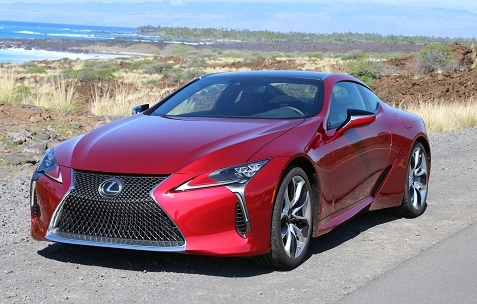 We recently drove the all-new Lexus LC in Hawaii, and this new coupe is the perfect addition to the Lexus lineup. 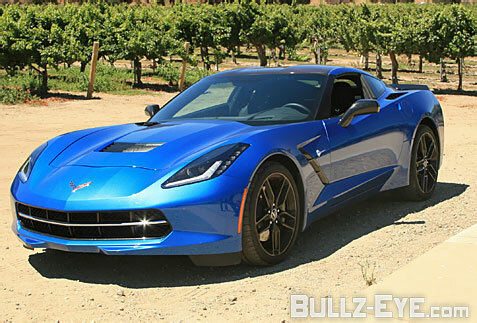 It’s the ultimate luxury coupe with real performance chops. 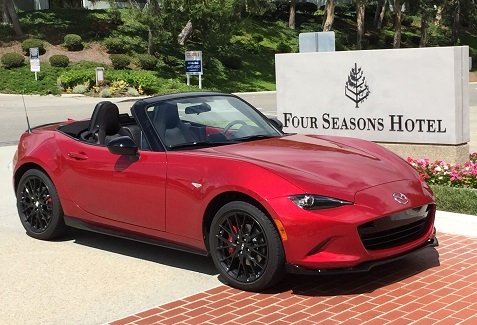 Mazda completely redesigned its iconic roadster, and the result borders on driving perfection! 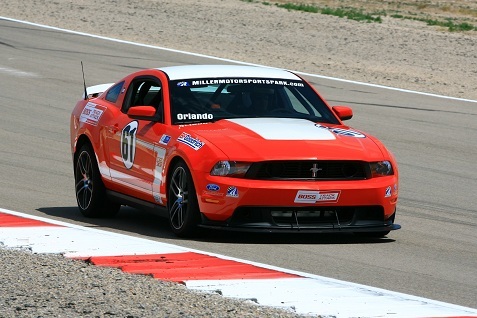 This experience was incredible, as we learned to drive Mustangs on the track and also got introduced to the 2013 Mustang Boss 302.